what's the problem? can't u count 30 meters? 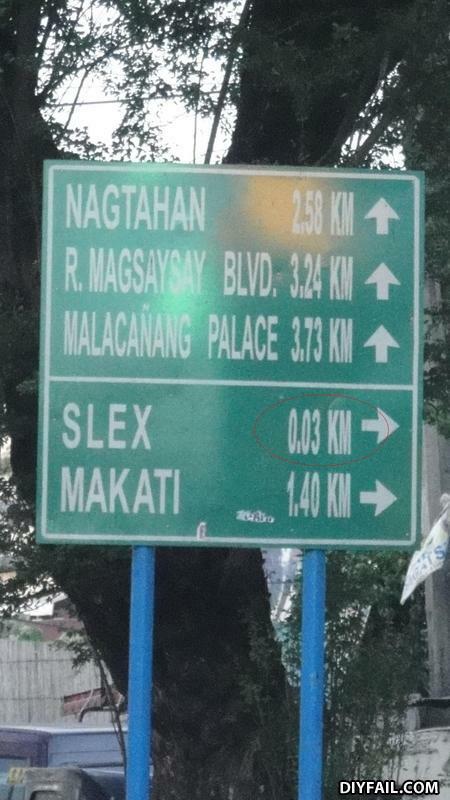 I'd walk 30 meters for some great Slex any time. a suicidal man walks up 49 floors and enters a room and opens the window.